See, I'm not the only one! 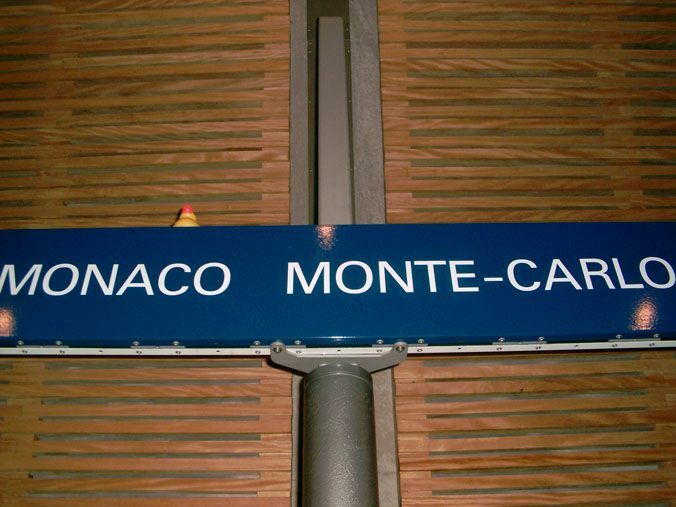 Ducky on holiday in Monaco, click on a photo to view it. Why not get yourself a duck for the next time you go on holiday or even for your everyday travelling needs! Then you will be able to submit your own duck shots. Keep an eye on the adverts, many of them are for novelty bath ducks. See what other countries our readers duck's have travelled to in the readers duck travels gallery.